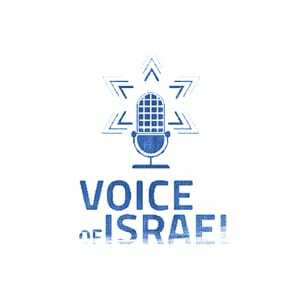 HonestReporting’s Yarden Frankl joins VOI’s Josh Hasten to discusses a recent NPR interview, in which Vermont Senator Bernie Sanders was asked if he held joint US-Israel citizenship. Sanders didn’t take the bait, recognizing that the reporter was insinuating he had dual loyalties. Frankl also says that the New York Times continues its practice of skewing headlines about Israel and downplaying Palestinian terrorism.